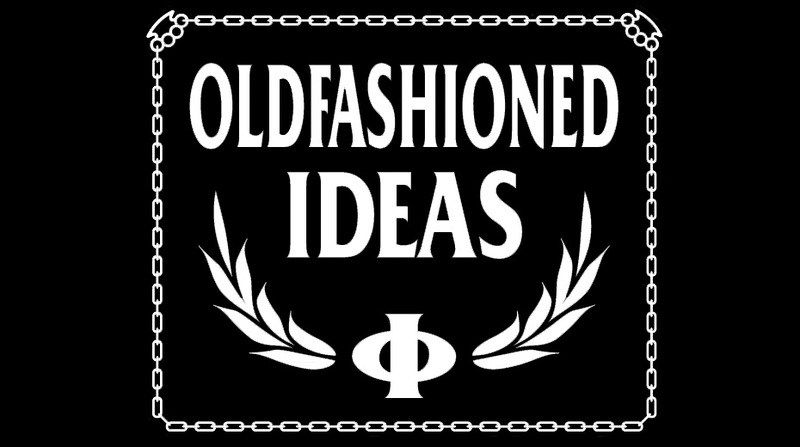 Oldfashioned Ideas: New promo clip "Punks & Skins", album out soon! 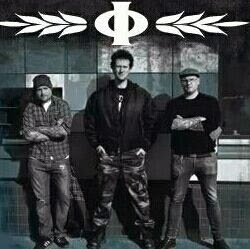 New promo clip "Punks & Skins", album out soon! Finally "Don't believe a word they say" are on it's way, the testpressings are confirmed and tre album will be out shortly on Contra Records!